The 32 meter long, 86 gt ro-ro ferry Super Shuttle Ferry 11 sank off Balbagon, Camiguin, Philippines. 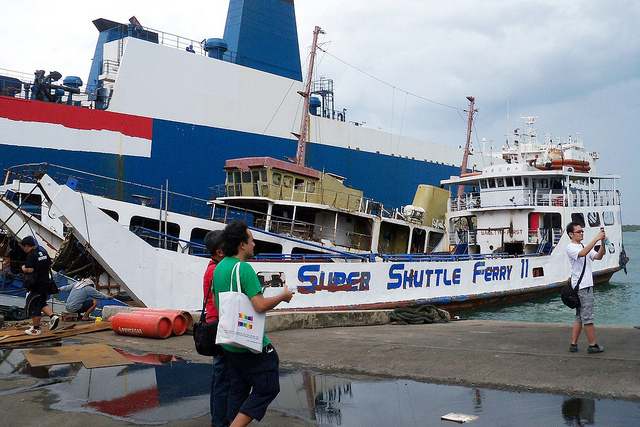 The Super Shuttle Ferry 11 was assisting its aground sister ship Super Shuttle Ferry 15 when it began to list. As the list increased, the crew abandoned ship before the vessel sank. No reports of injuries. The Coast Guard dispatched a rescue craft who rescued all the crew. The Coast Guard also placed a boom around the sunken ferry to contain any pollution released. Reports state a salvage company has been contracted to refloat the Super Shuttle Ferry 11. The cause of the list was not reported. 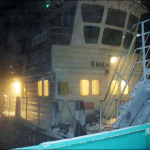 On November 25, a ferry ran aground on the Yenisei River some 300 kilometers north of Krasnoyarsk, Russia. 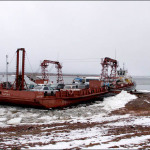 The ferry with 70 passengers and 30 vehicles had become stuck in shallow water during the evening with the temperature reaching only minus 30 Celsius. 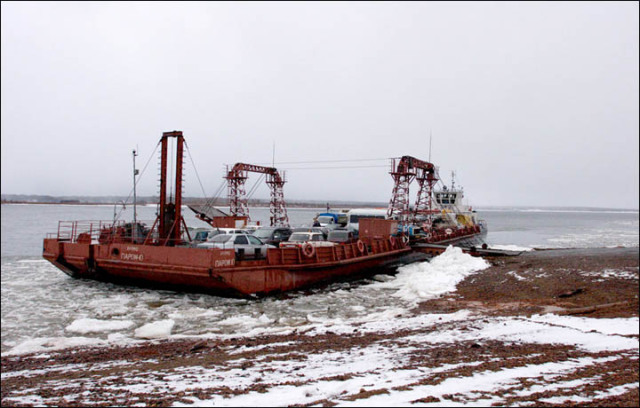 Two towboats, the Angara and Otradny, were alerted to stranding and proceeded to the scene. The vessels attempted to refloat the ferry, but the ferry remained stuck several hours later. 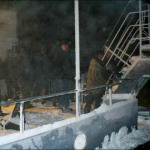 Passengers initially refused the warmth of their vehicles, but agreed to leave as the ferry remained stuck during the night. Passengers were taken to Strelka for the night. No reports of injuries, damage or pollution released. Typically, the Yenisei River would be frozen over, but the dam at Krasnoyarsk allows navigation to remain open longer even in extremely low temperatures.